Walker & Company, 9780802735973, 32pp. 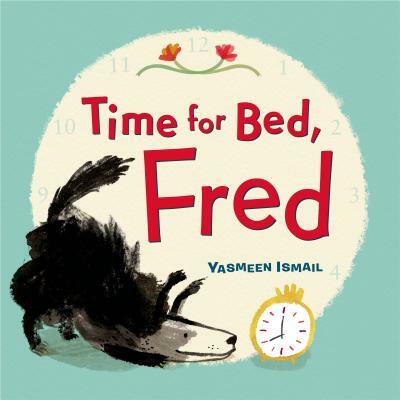 YASMEEN ISMAIL is an exciting new talent in the world of picture books. Her artwork and characters are both charming and unique. She studied at art school in Dublin and has worked on a wide range of illustration and animation projects. Time for Bed, Fred! is her first picture book. Yasmeen lives in London, England.